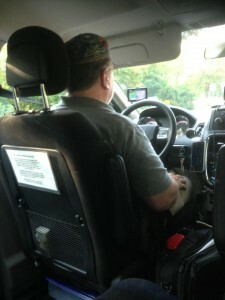 “I was in a cab heading home from O’Hare today — a journey I make with regularity. 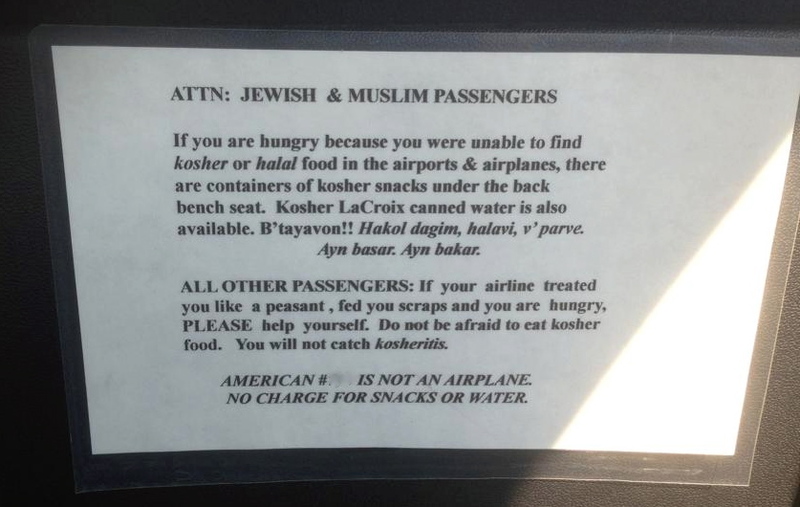 The cab driver was polite. His car was clean. And I was settling in for my 25 minute ride home. Which meant I was burying my nose in my iPhone. I think I read it three or four times. The cynic in me was looking for something missing. There had to have been a catch. “Your sign and message are awesome. Amazing,” I said to the cab driver. And he told me the simple story of where it all began. Travelers were arriving hungry — especially many traveling international. So this was his way to help. A goodwill ambassador for humankind. As are you with this site. I’m grateful for both. no problem – it’s great to connect with others! Not sure if this is the best way to contact you with this, but here’s an article that you will enjoy. Love your blog!